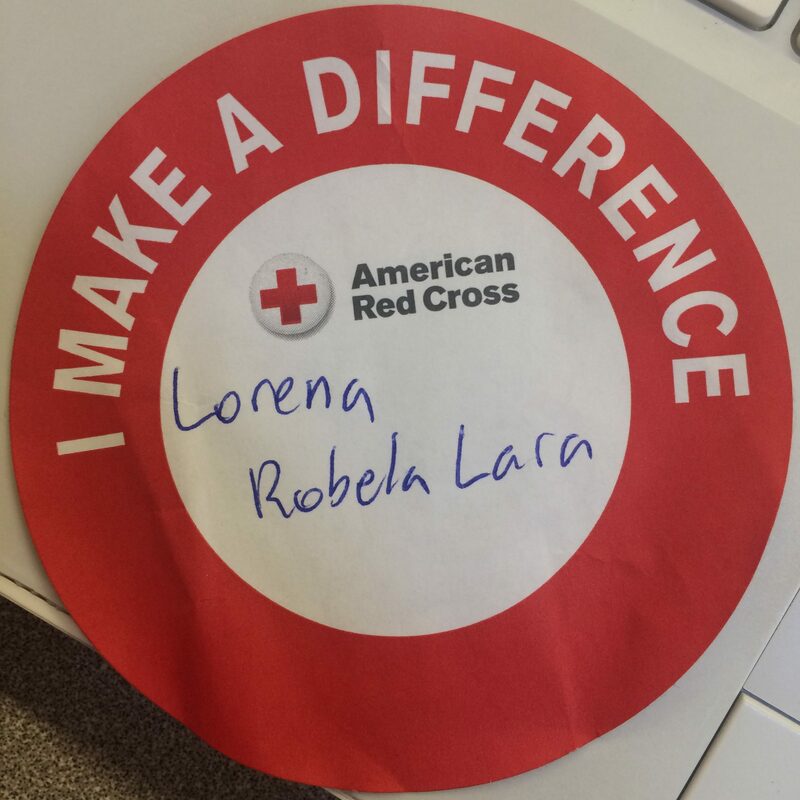 The Red Cross paid a visit for the semi-annual blood drive. Yesterday, leadership monitored the blood drive in the small gym where hundreds of students and outside visitors donated blood. The difference from last year’s blood drive was the organization. Last year, everything was hectic and no one knew how to control the masses. Not everyone got to donate last year which took up about three to four hours of everybody’s time and led them to miss class. Because people were afraid they weren’t going to be able to donate this year, they scheduled their appointment for first period. But because they had an organized fashion, each person was able to donate within the mean of an hour and a half. It took a little longer for the people with certain blood types that were eligible to donate to the alyx. The alyx is another machine that draws red blood cells because of its great demand. Some were not able to save lives because they were not eligible to do so. Before they draw one’s blood, they are asked a series of questions to see if they are allowed to donate blood. “I didn’t get the chance to donate blood because I visited Guatemala recently,” said PAM sophomore, Jennifer Palencia. Guatemala was under the list of countries visited that could potentially have diseases not suitable for blood transfusions. Overall the blood drive was a success and will happen every semester managed by leadership.